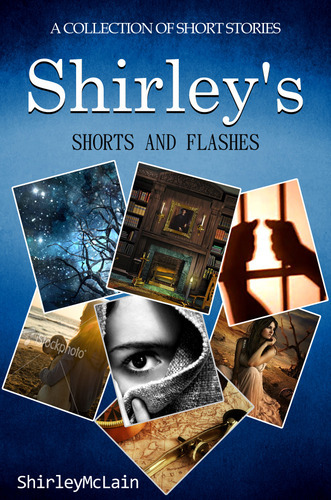 Shirley’s Shorts and Flashes: This ebook is a collection of short stories. These stories shows Shirley’s flexibility as a writer because they are of different genre, love, supernatural, crime, horror, and mystery. It also includes some Flash Fiction, which are full stories in a very limited word count. She loves the challenge of Flash Fiction.